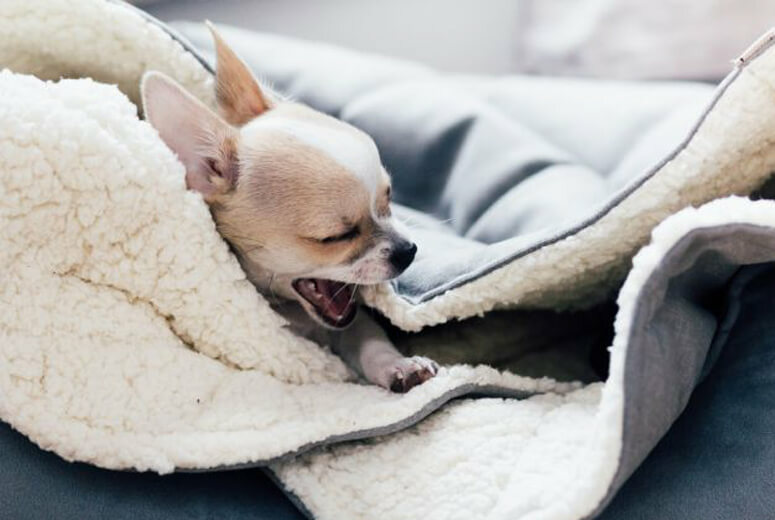 Having a comfortable bed is a vital component of every dog’s life. 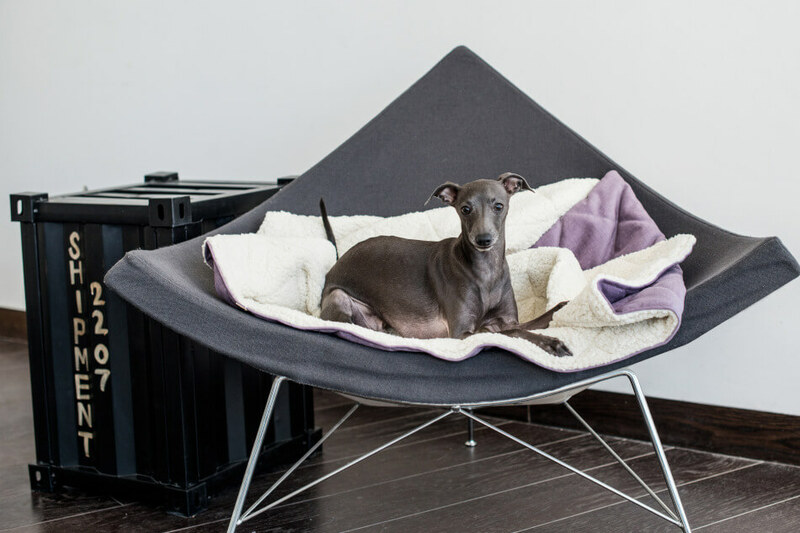 In this dreamy oasis, dogs can play, relax and sleep. 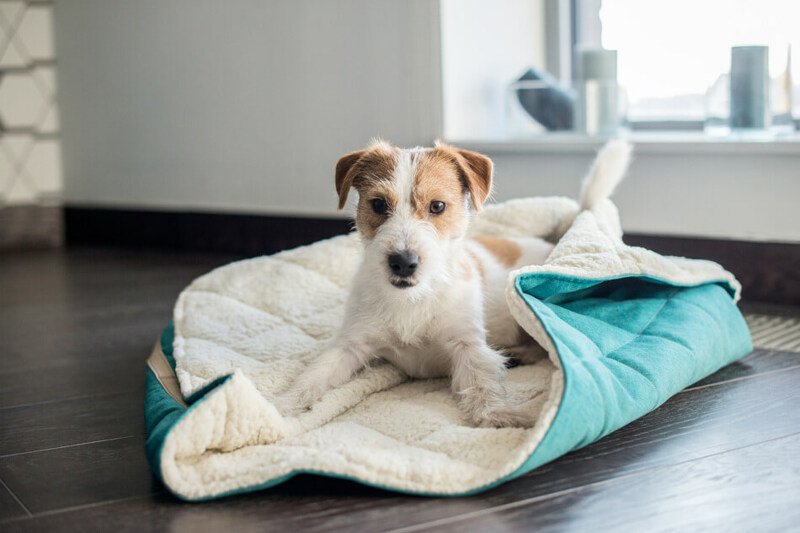 Considering that dogs spend so much time in their cosy resting places, the bed you choose for your pet should be made of the highest quality materials. 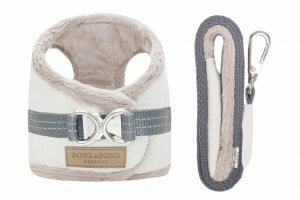 This will allow your pup to laze in comfort and style and rest up for the busy days ahead. 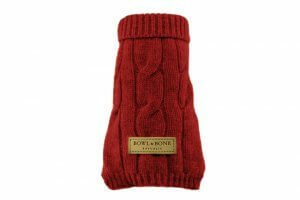 At Bowl&Bone Republic we strive to meet the expectations of even the most demanding canine clients and their owners. 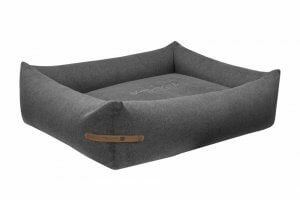 Our DREAMY dog bed provides an envelope of cosy comfort, allowing your dog to feel safe and rest with a sense of bliss and security. 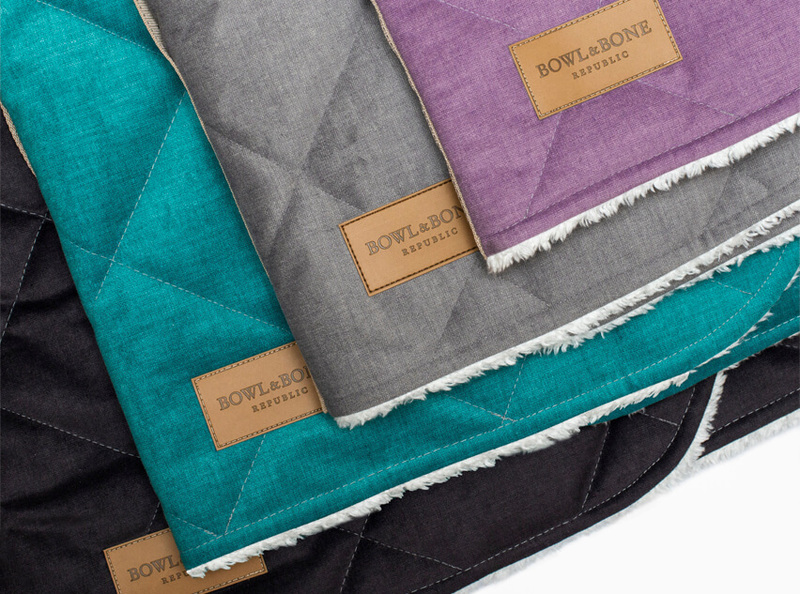 At Bowl&Bone Republic, we focus primarily on the comfort and elegant appearance of our beds. 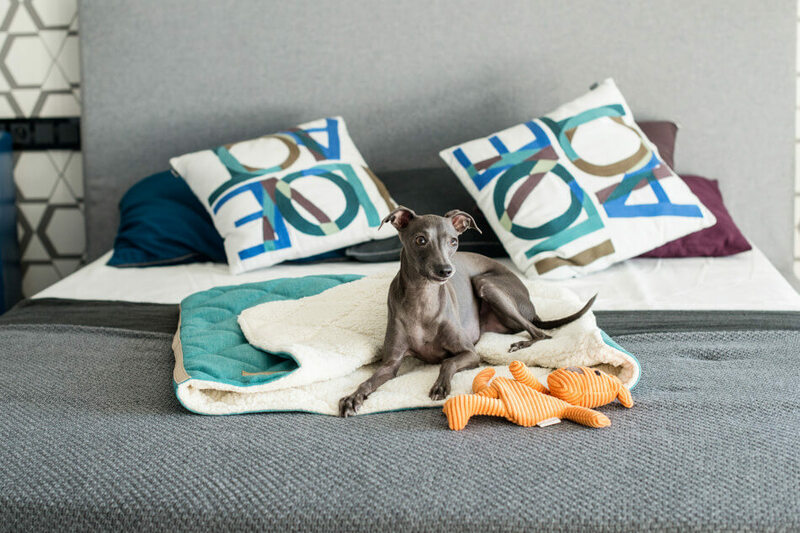 Our products are made of only the highest quality materials, and their design allows you to treat them as an additional piece of decoration for your dog’s favourite room. 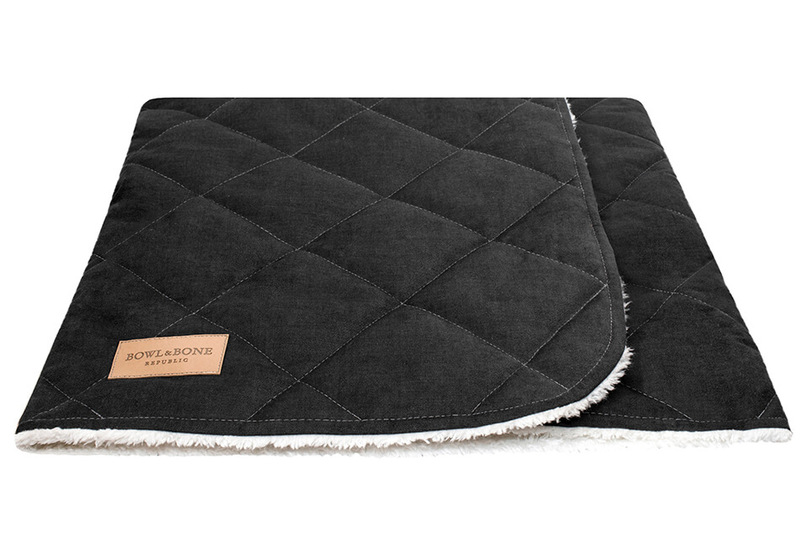 Our series of DREAMY beds are available in four colour versions — silver, lily, mint and nero. 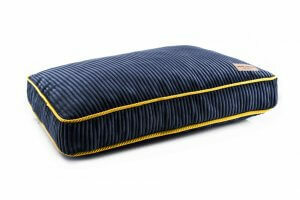 Both the outer layer, and inside of each of the beds is made of soft material. 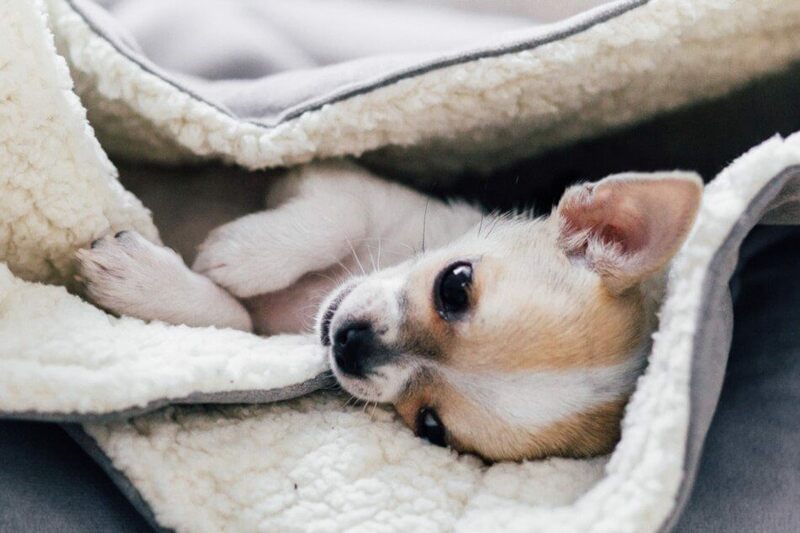 Your dog can cuddle inside whenever he wants to rest. 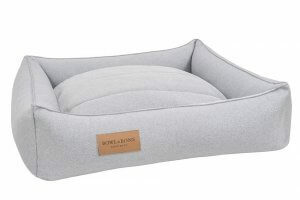 This bed is also an ideal solution for dogs who love to bury themselves under pillows and dig tunnels. 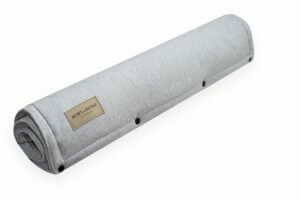 At Bowl&Bone Republic, we know how to combine delicacy with durability, so you do not have to worry about the build quality of our DREAMY nero bed. 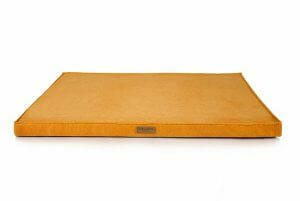 Even if your dog lounges in it for hours on end, our bed will stay with you for a long time. 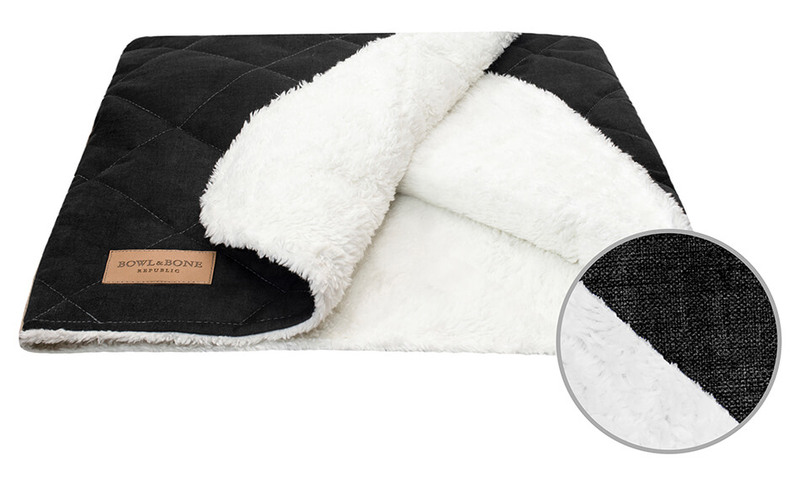 Thanks to the exact finish of the DREAMY nero dog bed, you do not have to stress about its cleaning process. Keeping it in shipshape is very easy. 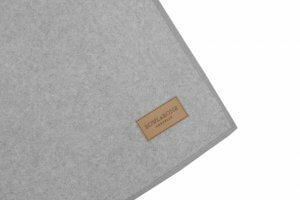 The outer layer of the bedding is made of soft, warm fabric, resistant to dirt and the whole bed can be washed by hand or in a washing machine on a delicate program, at a temperature no higher than 30°C. 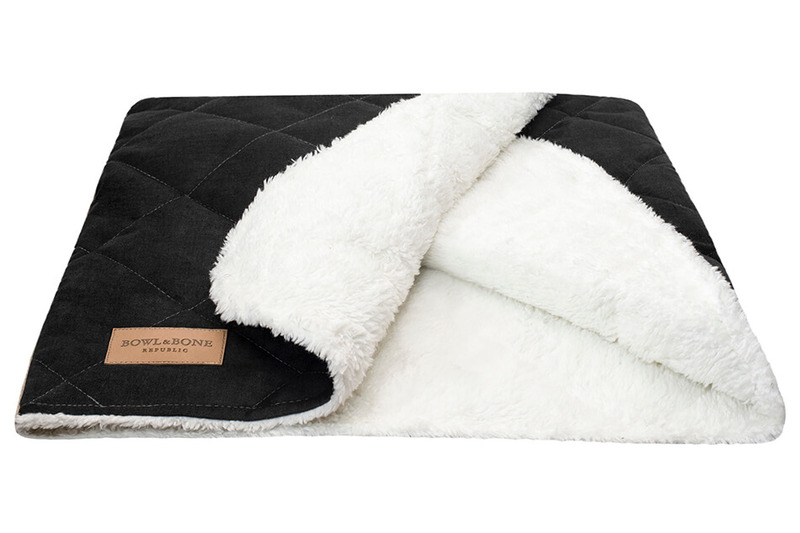 To ensure the longevity of your bed, please do not chlorinate or clean it chemically. 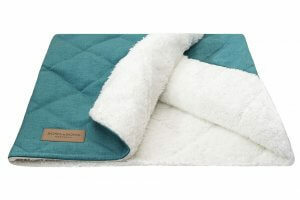 After washing, it is essential to dry the bed in a flat, spread out position. Additional information about cleaning and washing our DREAMY nero dog bed can be found on the product label. 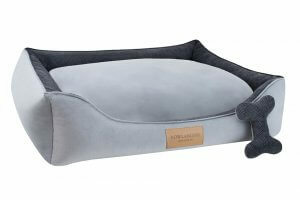 Our DREAMY dog bed is also available in three other colours – silver, lily and mint. 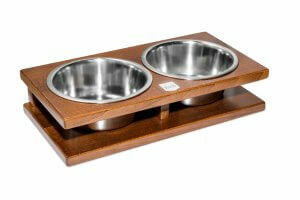 The approximate delivery time for an individual order is 10 working days.